Modifiers to Attack: Knock out/stun, Knock out/stun form rear, Critical Strike, Critical Strike from rear. 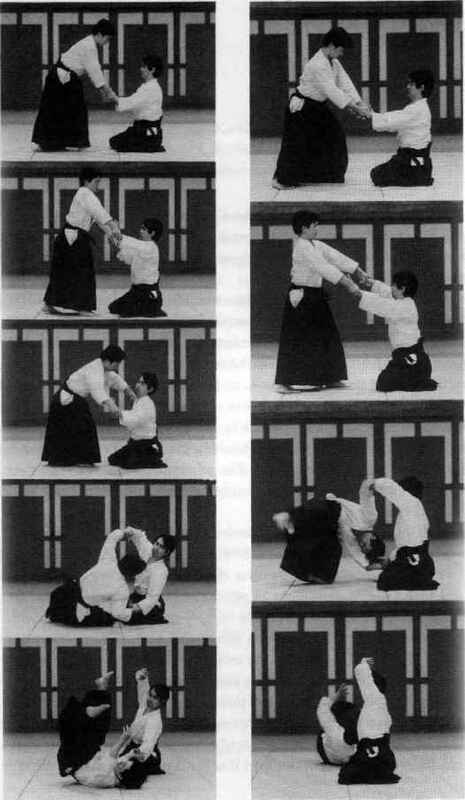 * Every attack (excluding disarm) is an attempt to KO (not the boxing KO/Stun). When this 'automatic' knockout happens, it is for 1d10 minutes - the victim is knocked out cold.